It’s true to say that Netflix seemed to have hit the nail on the head with Sabrina when it landed before Halloween and, with a Christmas special coming this month, it looks like Sabrina’s story is far from over. Well, here’s the teaser for Season 2 which has been officially released by Netflix. Surprise witches, watch the first teaser trailer for #CAOS…. 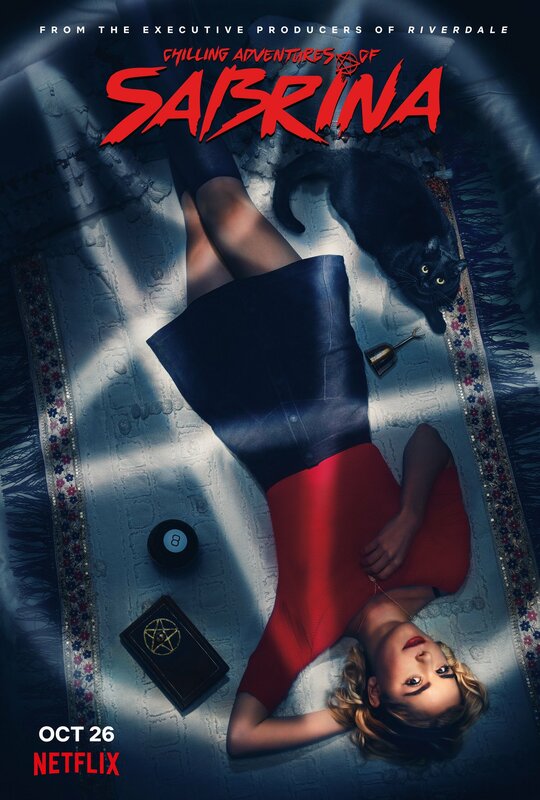 Chilling Adventures of Sabrina premieres October 26.